Helping Hands for GAND ? Visit our website to learn more about GAND and how you can make an even greater impact for this rare community! Thank you for your support! GAND is an ultra-rare neurodevelopmental disorder with no cure...yet. Over 90% of known cases are children. Individuals with GAND face difficulties in learning, motor development, and speech, among other challenges. GAND is caused by a loss of function of the GATAD2B gene. Join us in raising awareness of this rare condition! 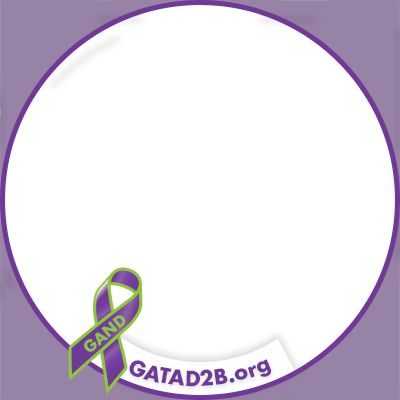 Learn more at GATAD2B.org.